The Elstead Lighting Allier Large Single Ceiling Light Pendant Is Named For A French Forest From Which Wood Is Used For Wine Barrels. 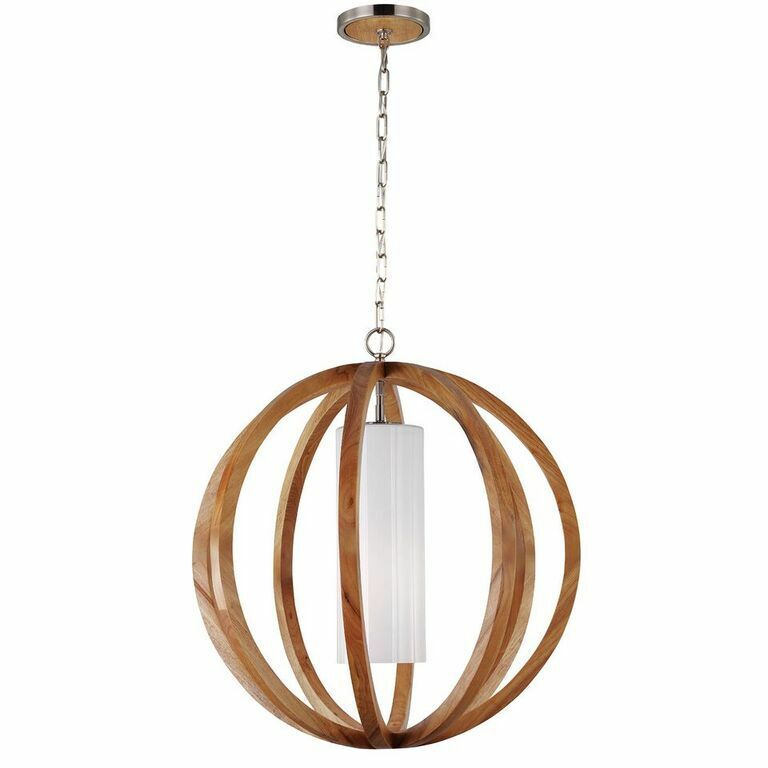 The Allier Single Light Pendant By Feiss Lighting Is An Orb Made Of Aged Oak Which Is Kiln-Dried To Prevent Cracking. 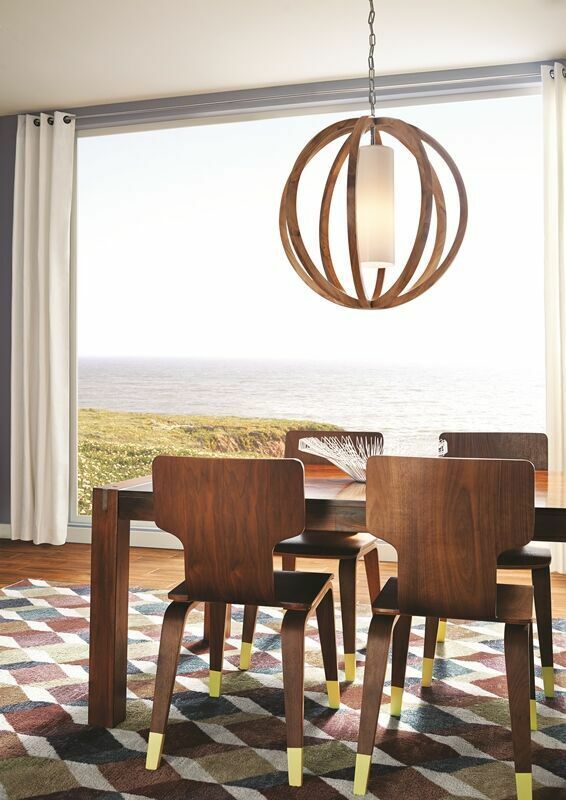 The Allier Large Ceiling Light Pendant Is A Modern Take On A Traditional Material And Silhouette, Making An Elegant Rustic Statement In Light Wood And Brushed Steel. Size: Dia:660mm, Fitting Height:724mm, Overall Drop:876mm-2400mm, Supplied With 1524mm Of Chain.